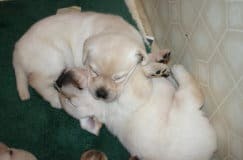 Should you adopt From a breeder? What do you need to know before you start your quest? What are the pitfalls to avoid? Also: You’ve found the perfect “furbaby,” now what? 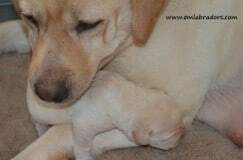 Discover the best way to navigate the waters of welcoming a new canine family member. 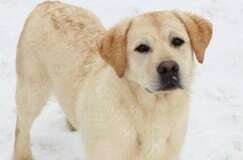 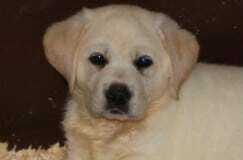 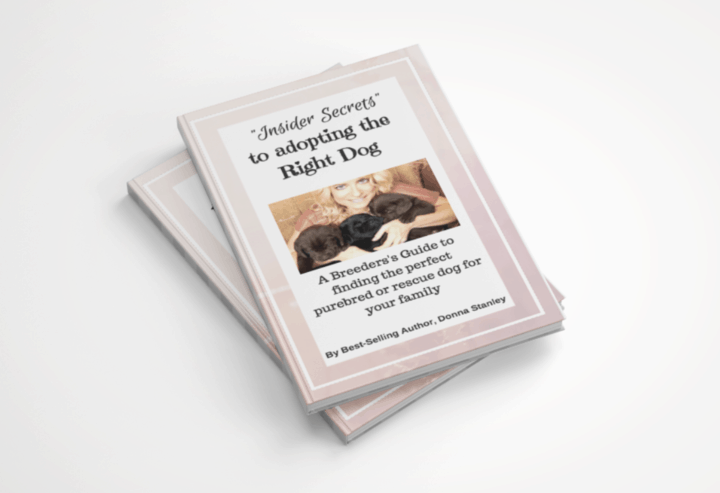 The information in Insider Secrets to Adopting the Right Dog allows you to experience a smooth, peaceful transition for you and your new addition. 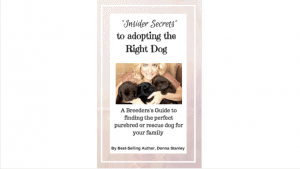 Insider Secrets includes sections on puppy training, how to choose a breeder, how to choose an individual dog, how to house-train, and socialize your new canine family member. 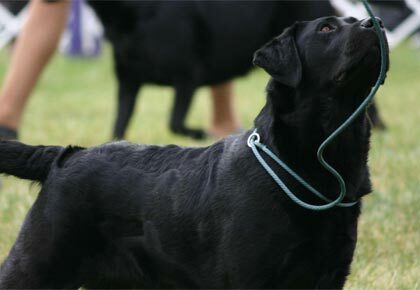 You will learn to avoid the common mistakes and pitfalls when determining the right dog for you and your family. 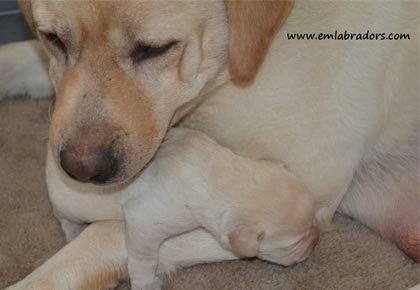 Donna Stanley shares her stories from her 30 years of experience with dogs. You will read her retelling of stories that will make you laugh, cry, and probably melt your heart. Why pay more for a pet? 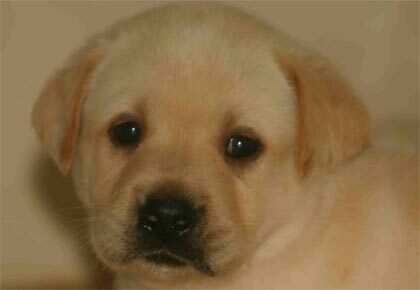 Am I crazy to want two puppies?